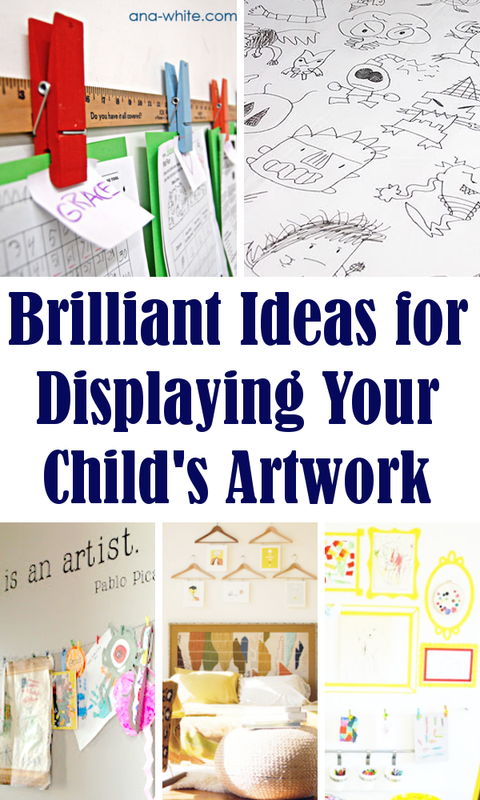 Brilliant Ideas For Displaying Your Child's Artwork. 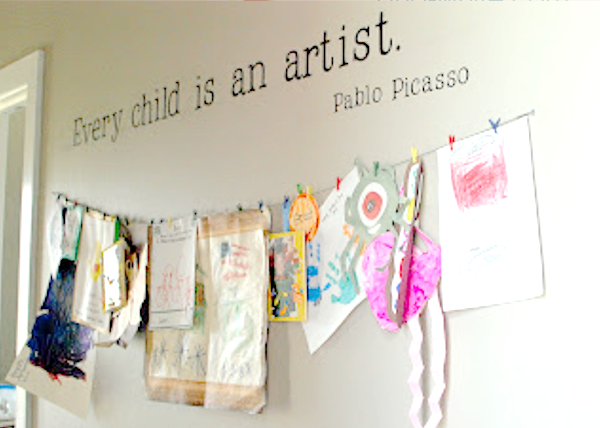 Every child should have a place to proudly display their masterpieces. 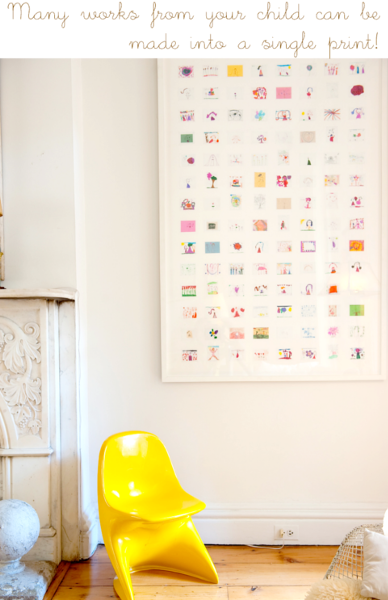 Check out these brilliant ideas for displaying your own children's artwork. *Editors Note: This post originally posted November 2011. Updated February 2019 with fixed links and images. Hi Jamie, My children are grown, but my granddaughters look for their artwork on a bulletin board in my kitchen. I post art and pictures. All our family goes there [after giving us hello hugs] to see what is posted. New follower. I love children art work, and I have them hung all over my house too. Hi Jamie! Thanks for visiting me. These are all great ideas. It's been awhile since I had young children at home, but I have managed to hold onto some of their artwork. My advice is to take photos of their work, so that even if the artwork doesn't stand the test of time, you will still have it! Great collection of ideas! Hi there! New follower and thank you for your kind comment on my creepy dead fairy and for the follow. I have some pictures up in a poster frame and I change them around over time. 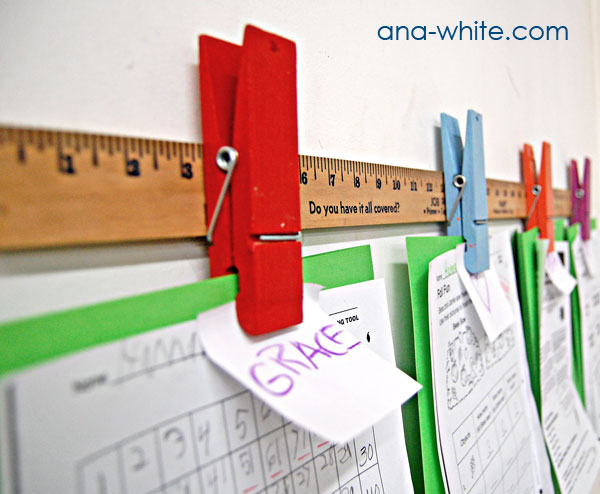 I made a similar design with clothespins attached to a wood plank. I have one in the boys room and one in the crafty room. They are so fun to make and I love the look! 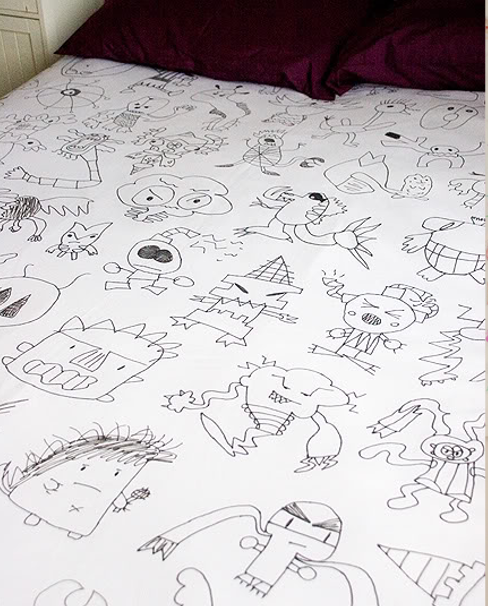 thanks for the great ideas...love the duvet cover! Thanks for stopping by my blog! I just started following yours too! 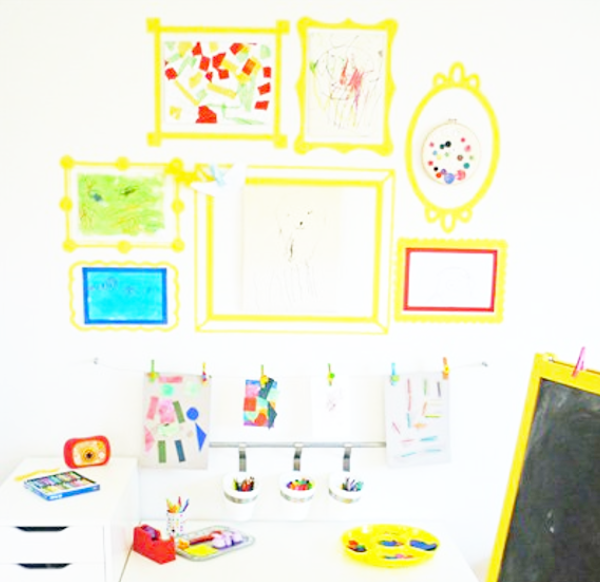 I love the idea of displaying your child's artwork. My daughter still has a little while until that. ;-) Look forward to linking up Monday! These are so neat, too bad they weren't out when my son was much younger. 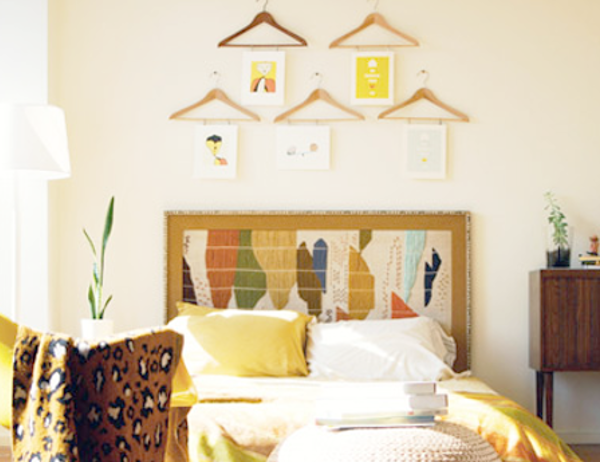 I especially like the hanger display over the bed. Thanks so much for stopping by my blog. I'm now a follower. 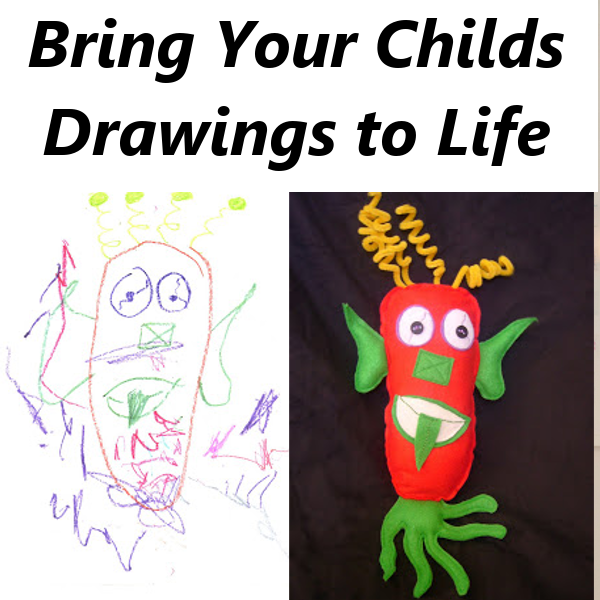 i displayed my children's artwork all throughout their playroom. i can't even remember where they are on my blog right now, but if you go to the label 'playroom' and scroll through the entries, you'll be able to find them somewhere :) your ideas are wonderful.